Of course, all of us know the Italian capital Rome that is known for its arts and heritage. Also, it is known by its fabulous architectural heritage which is the main reason that Rome becomes one of the main historical cities. Besides, Rome is known for its museums, historical streets, and markets that make lots of visitors and tourists want to travel to it. 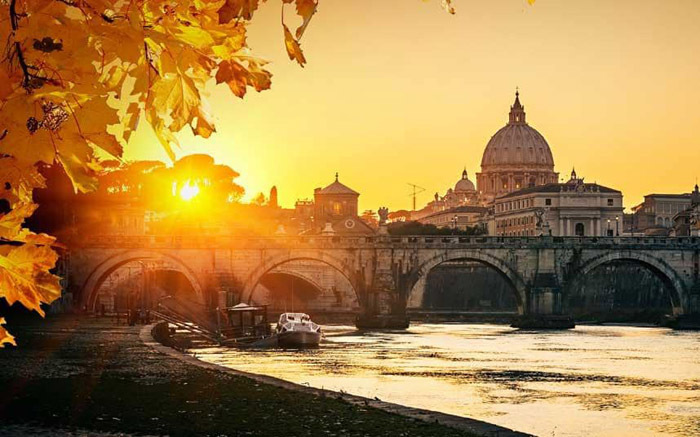 So, if you are thinking about traveling to Rome, there are many advices and tips that shall be known before traveling to guarantee a good vacation. Streets in Rome are too narrow and there are too many places that do not allow cars to enter, so you have to be away for renting cars in Rome. To conclude, you have to know more about Rome and the traditions there before traveling to guarantee a nice vacation.